The following post contains Amazon affiliate links, meaning that I receive a small commission on sales that result from this post, at no additional cost to you. Thank you for reading! If you are not an Amazon Prime Member, you are going to want to sign up ASAP. There are so many smokin' deals and features of being a Prime Member. They even offer a discounted Student rate at a reduced price. Are You An Amazon Prime Kinda Person? Click Here! I am an avid user of rubber dish gloves when I handle dishes that are going into the dishwasher. 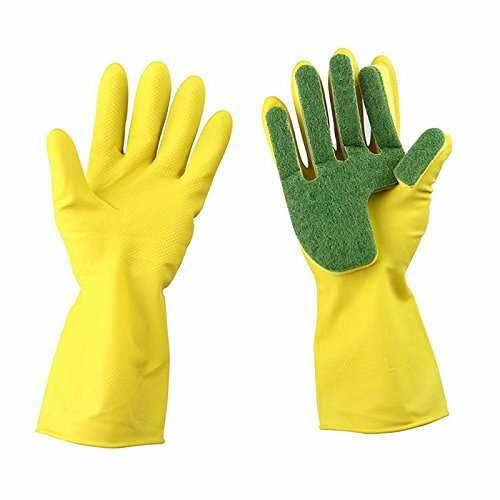 I don't know why, but it probably has something to do with the fact that my mother always used yellow dish gloves to handle dishes while I was growing up. But gloves with sponges on them?! These babies are gold! As you guys know, I am a HUGE fan of the Lull Bed, which is a luxurious memory foam mattress that ships to your house in an easy to open box. But when it comes to a box spring, I had no idea that there was an easier way to get one to your door. 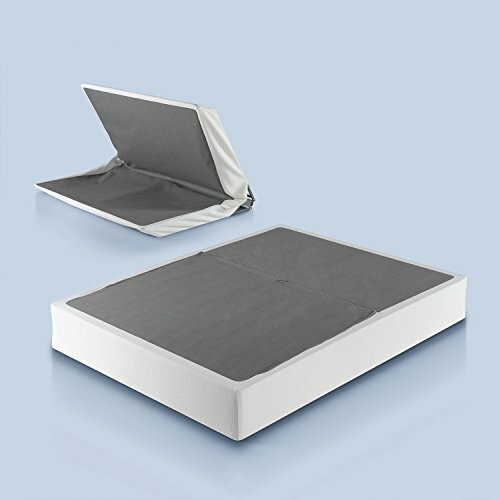 This folding box spring solves so many issues for box spring transport and getting the box spring through tight spaces in your house. 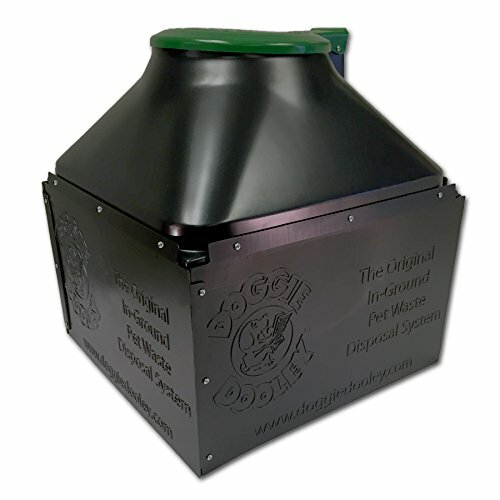 This product is a life saver for some! What else would you expect when searching "fish shoes"?! 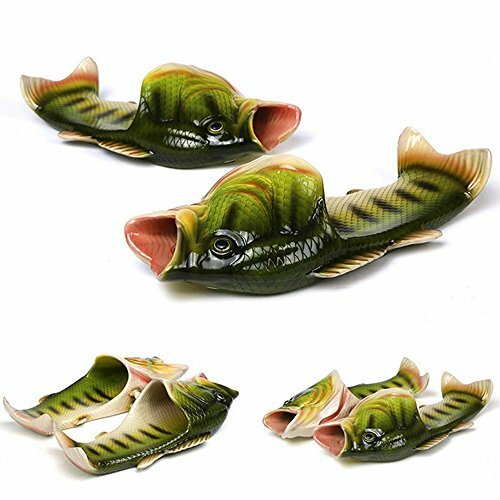 These would make a perfect gift for the avid bass fisherman in your life. 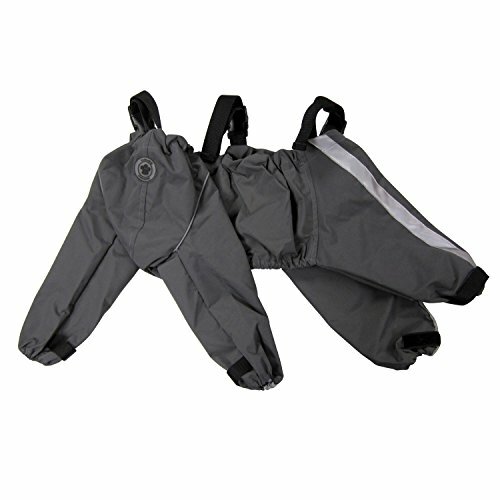 The description lists that these are a solution for a muddy undercarriage and legs on wet rainy days. Which believe me, we have been there! 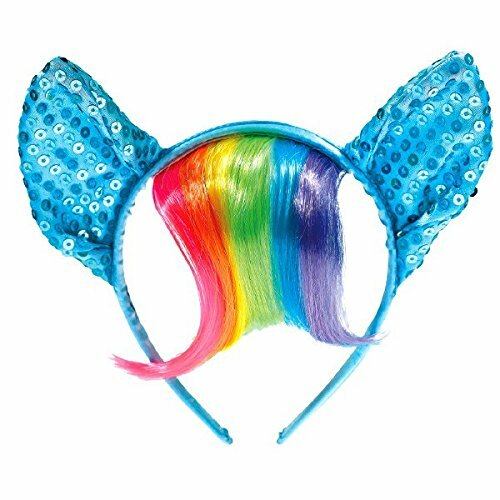 But I would love to see a pooch actually wearing these and trotting along the sidewalk - it would surely be the cutest most adorable thing ever! My coworkers are some of the punniest people I know. 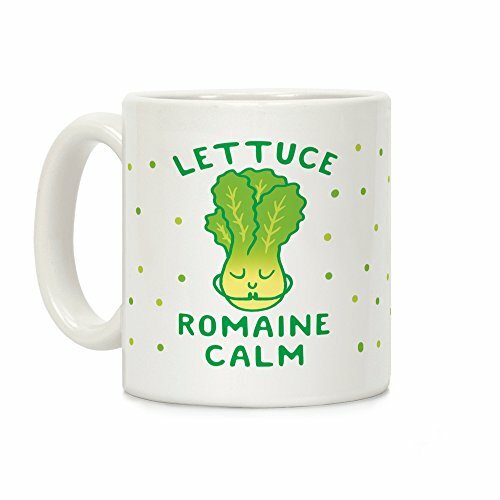 This mug would fit right into our workplace humor! 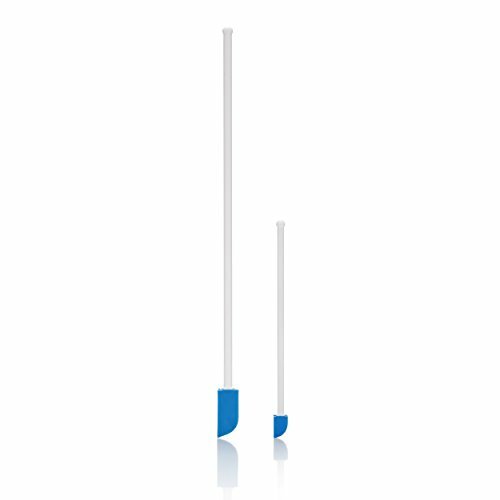 One of my favorite Shark Tank products that I've seen that I always think back to are these mini spatulas. I often think to myself that "I could really use a mini spatula right now for this!". So I just went ahead and bought these today - a perfect tool to have on hand! I was curious as to if there was any hair flare out there that I wasn't up to speed on, and the answer is clearly YES! I took my kids for a picnic in the park recently, and I packed an old blanket to take along with me. 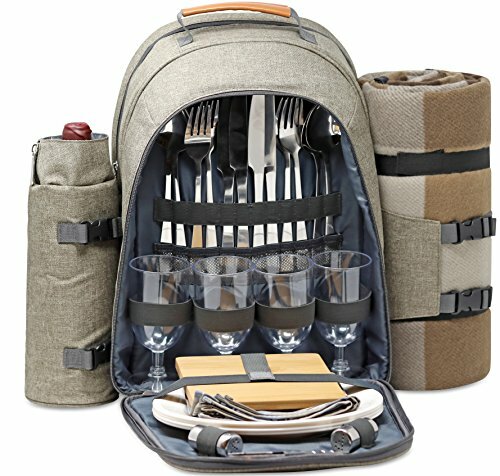 I started to wonder if there were picnic kits out there, and sure enough, there are! FANCY! 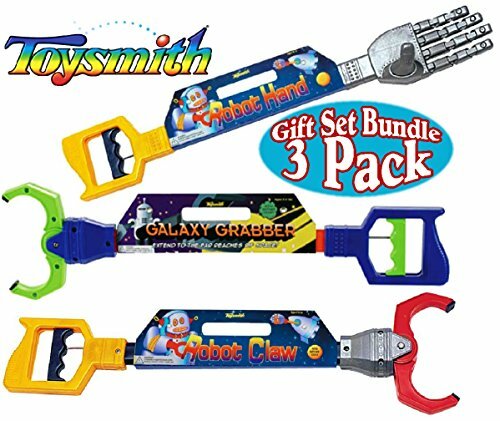 My son is constantly dropping things while I am driving - I am thinking a grabber claw would be a great way for him to keep occupied and challenge himself to retriev a dropped stuffed animal or blankie while I am unable to tend to his request to "STOP THE CAR AND GET HIS _____!!!!" I got my husband in on the Amazon Prime search fun - clearly, this is an item he has been hoping existed for a while now. Dog poop picker-upper is one of the regular jobs that fall into his job description around the house. Anyways, he was IN LOVE with this product at first sight. Added to cart! How recognizable is this print? 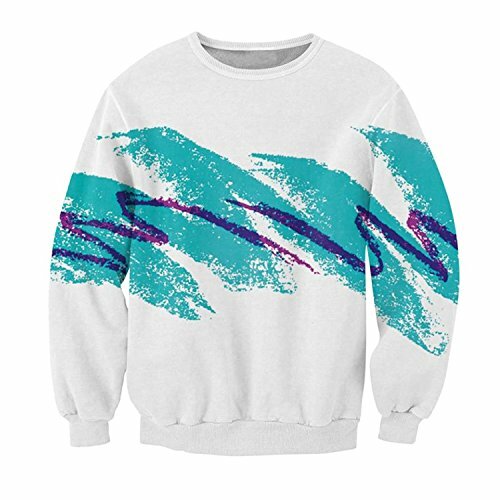 You're guaranteed to get plenty of comments while out in this classic number! 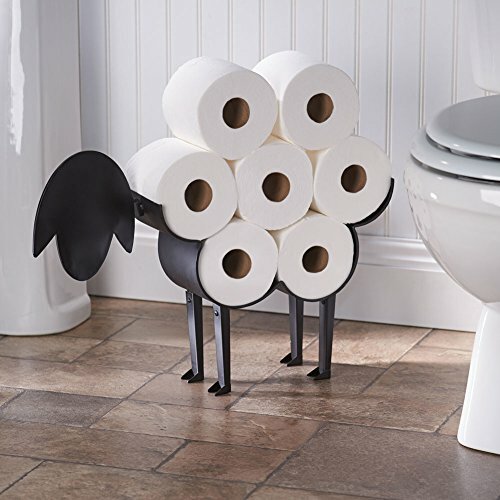 Only the cutest and most adorable way to store your TP, ever! CLICK HERE for my Amazon List Of Kids & Baby Clothes! CLICK HERE for My amazon baby registry must-have list!